Cabins — Cardinal Capital Management, Inc. Since 1911, Camp Whitcomb/Mason has been an outdoor destination for generations of the Boys & Girls Club of Greater Milwaukee. In 2012, we heard a call for help repairing deteriorating cabins at the camp. 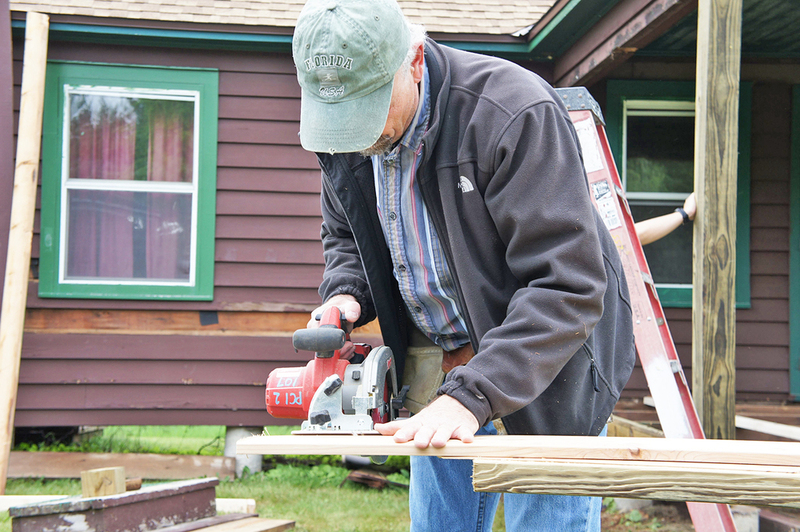 Our Director of Construction, Mark Klann, and a small army of generous contractors responded. 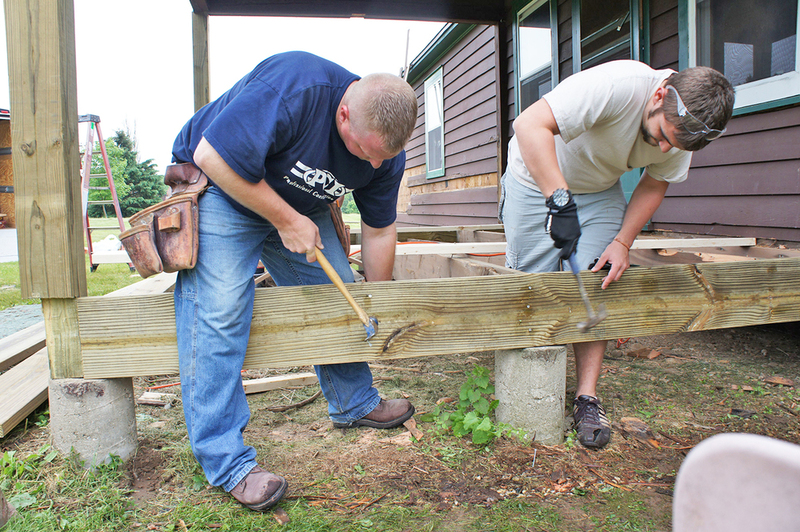 For three seasons now, Professional Construction, Inc. (PCI), Trawicki Electric, Alpine Plumbing, and Holton Brothers Masonry have set aside materials like siding, windows, doors, lumber, their skills, and their time to repair cabins. 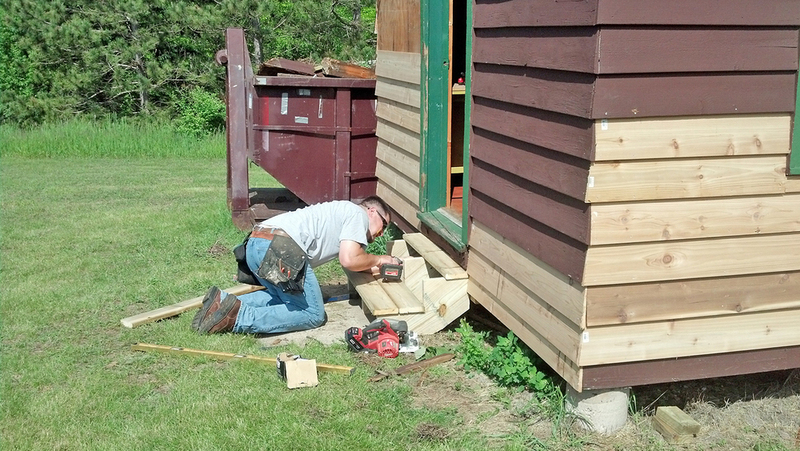 The considerable amount of work that goes into replacing these cabins ensures future generations of kids will benefit from one of Wisconsin's greatest assets: the outdoors. Boys & Girls Club of Greater Milwaukee is "a place where all youth, no matter their circumstances, can make great discoveries about themselves and engage in educational and recreational activities. And it's all done in safe environments and led by positive role models and leaders."